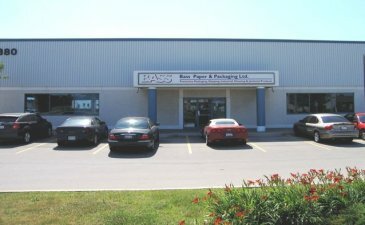 About Us | Bass Paper & Packaging Ltd.
Bass Paper & Packaging Ltd. is a distributor of shipping, janitorial, health & safety, office, retail, food service, packaging machinery, and material handling products. One of our strengths is the strategic alliances which have been formed with many prominent manufacturers. 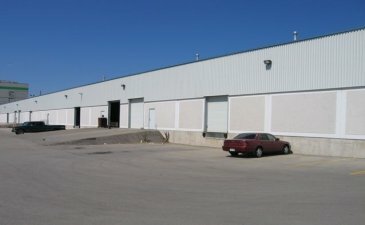 Established in 1984, this Canadian owned company currently caters to a satisfied customer base in the Ontario marketplace. We provide customers like you with “just in time” supply programs to help lower your operational costs by reducing the number of suppliers you deal with. Fewer suppliers mean fewer purchase orders, lower inventory investment and a reduced number of deliveries to deal with. The president of Bass Paper, Chris Galante, has developed a team of professionals internally and externally that will help you save money while offering solutions to your business practices. Internally, the knowledgeable order desk staff will help you with inquiries in a fast and proficient manner. Externally, the territory manager assigned to your account will ensure timely and useful information to ultimately impact your daily business practices in a positive manner. After sales service by our territory managers and internal staff will continue to help you adapt to the ever changing business climate. By doing so, we can help you attain your corporate goals and purchasing agendas. By allowing The Bass Team to supply you today with the items you require, it is our guarantee that your needs are fulfilled now and for years to come. The success that Bass enjoys to date, is based on the valuable relationships we have with our customers.This has been earned by continuing to keep their supply needs and purchasing agendas in mind. If more information is required or if you require a quotation on your supply needs, contact us today to ensure your needs of tomorrow are met. 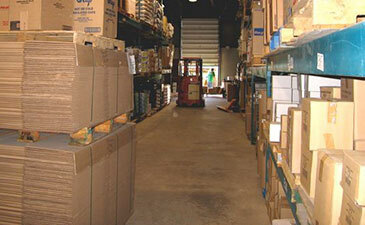 At Bass Paper & Packaging Ltd., your business is important to us and we’re doing everything we can to deserve it.